The term millipede was derived from the Latin word. Mil means thousand, while ped means feet. We can assume that millipede is an animal with thousand feet. However, the animal does not have 1,000 legs. 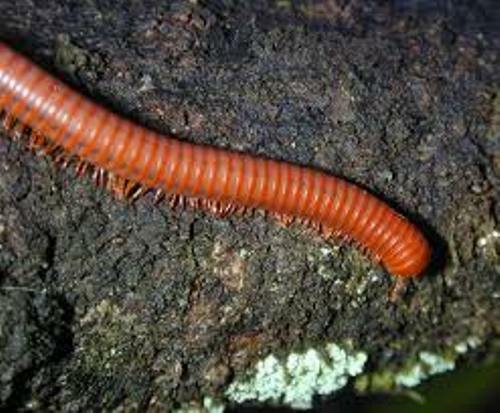 The record of a millipede which has the most legs is only 750 legs. 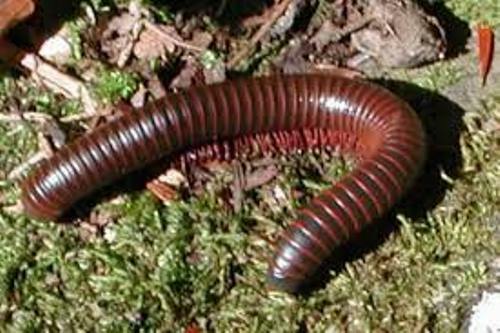 In average, millipede only has 100 legs. In each body segment of millipede, you can find two pairs of legs. This condition differentiates millipedes from centipedes. Centipede only owns a pair of leg on its body segment. When a millipede coils the body into a spiral form, it means that the animal feels threatened. The underside part of the millipede’s body is very vulnerable and soft. On the other hand, the back is very hard because if it is covered with tergites or hardened plates. When the millipede coils the body, it can protect the underside part and belly. Do you know that millipedes only have three parts of legs when they hatch? 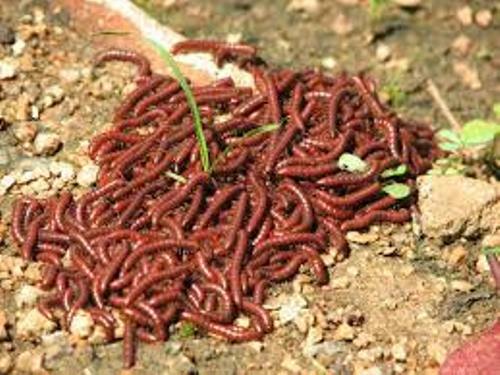 When the young millipedes reach the maturity, the animals will have more and more legs. When Millipedes are molting, they decide to live inside an underground chamber to avoid any predators. During the molting time, millipedes are very vulnerable so they need a safe and hidden place. 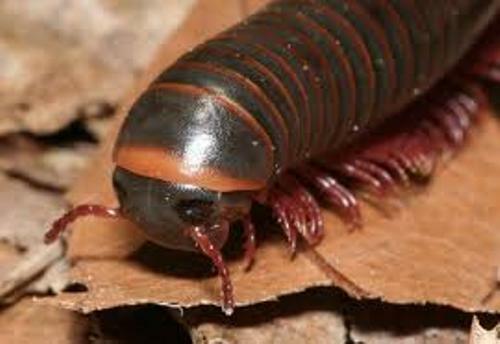 You can find out millipedes living in moist, humid and cool environment. They live underneath a tree bark, under the logs, rocks, soil and leaf litter. They prefer the hidden, dark and cool place to stay. Most species of millipedes like to eat the decaying plant as their favorite food. The plant matter will be moistened when the body of millipede secretes a chemical. The jaw that millipede has will be used to scrap the food. If there is no decaying plant matter on the surrounding, millipedes will look on seedling to stay survive. Sometimes, millipedes also eat other animals. There are some species of millipedes which are carnivorous. There are several predators that eat millipedes such as birds, badgers and shrews. Millipedes will produce poison to irritate the predator. Find out bird facts here. Most poisons produced by millipedes are not deadly to human being. But you have to be careful. It can make the skin and eyes irritated. 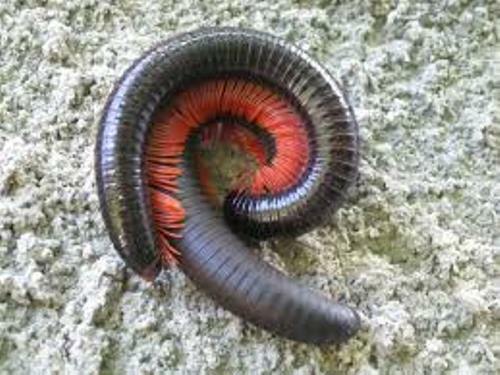 Do you want to share opinion on facts about millipede?